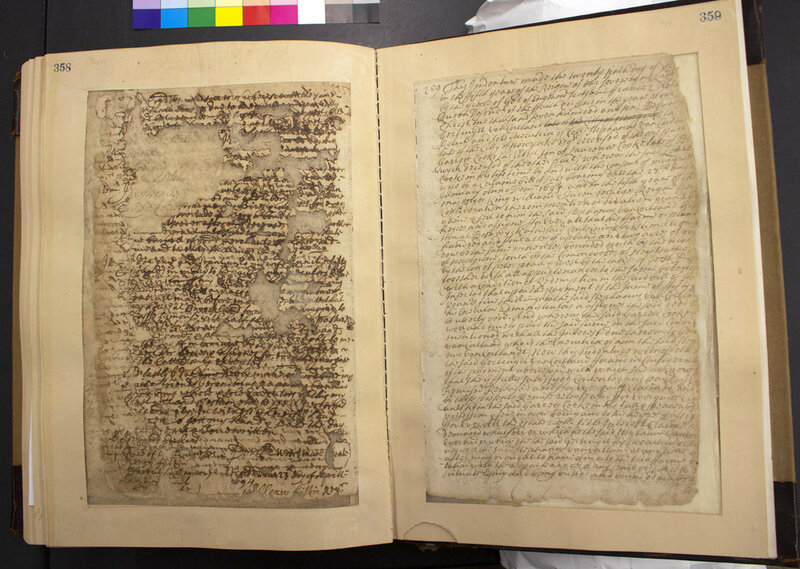 Visitors to the Municipal Archives are often surprised to learn that the oldest records in the collection—dating back to the early 17th century—are in better condition than more recent materials. 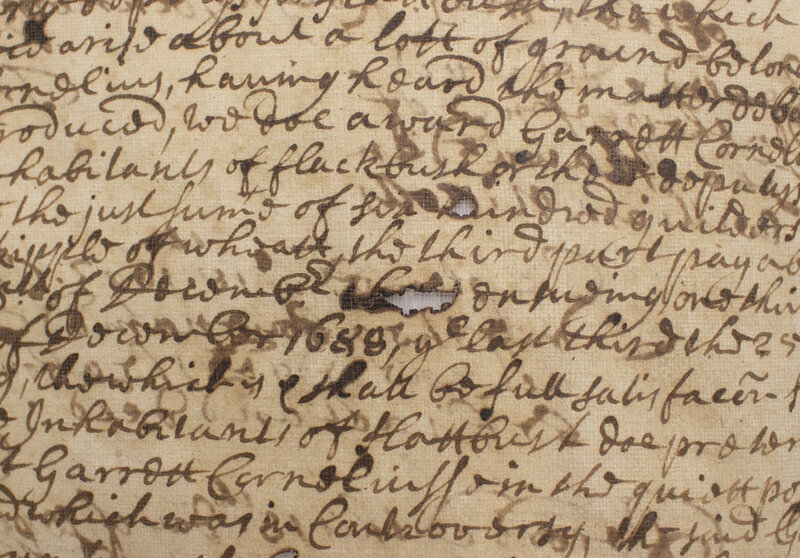 For example, manuscripts of the Dutch colonial settlers in New Amsterdam are perfectly legible, exhibiting only minor degradation due to age. The fact that they are written in the old Dutch language is really the only impediment to their usefulness for historical research. Some of the most spectacular items in the NYC Municipal Archives are the 3,200 drawings in the Department of Parks & Recreation collection. Of these, 1,500 are related to the design and construction of Central Park and will be the basis of the Municipal Archives’ new book The Central Park: Original Designs from the Greensward to the Great Lawn, to be published by Abrams in 2018. The Greensward is the master plan submitted in 1858 as part of the proposal of landscape architects Frederick Law Olmsted and Calvert Vaux for the Central Park design competition.